Everybody in our company is passionate about renewable energy, so we hope you’re too. Work with your peers and leadership to evaluate job requirements and cost. Schedule and coordinate solar installations with crew lead, logistics rep, customer and vendors. Assist in the communication of the projects with all parties involved, both internal and external parties. Deliver exceptional customer service to provide the perfect experience throughout the process. This includes explaining to the customers the steps in the installation process. Attend training sessions and weekly team meetings on new products, installation methodology, and safety. Able to troubleshoot issues in a methodical way, even if the matter is unknown. Critical thinking is the key. 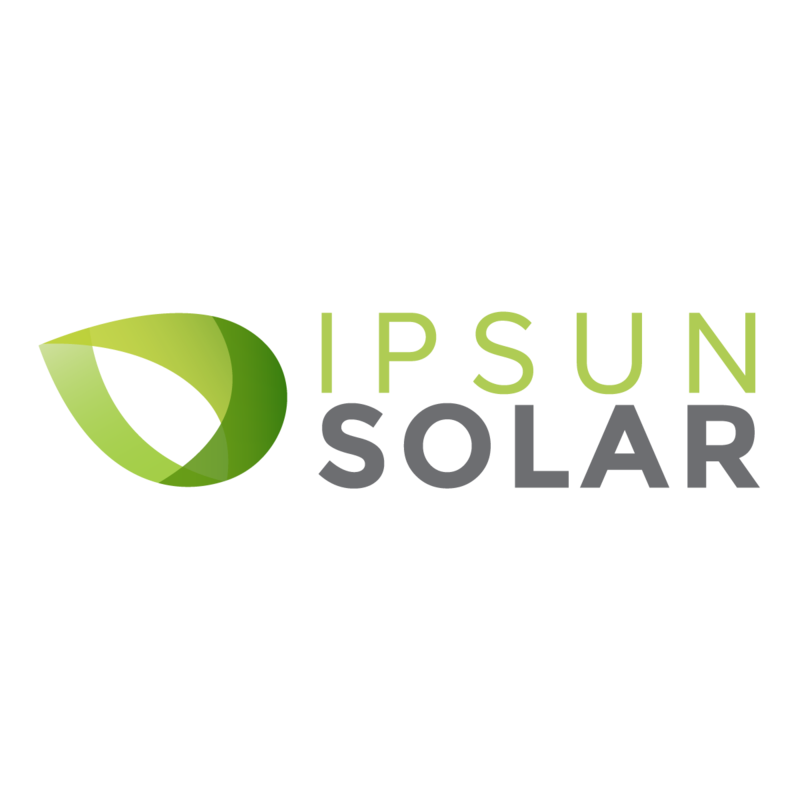 PV Solar installation experience is a plus but not required. Thurst for knowledge and wanting to learn every day. Strong focus on customer service. Ability to establish and maintain cooperative working relationships with those contacted in the course of work, including but not limited to peers and customers.